We have created several one-bedroom apartments, one in the farmhouse and two in a restored granary, that are comfortable, airy, and have a simple, practical elegance. All are modernly equipped with modern conveniences but maintain many of the original elements such as antique terra-cotta floors and beamed ceilings. 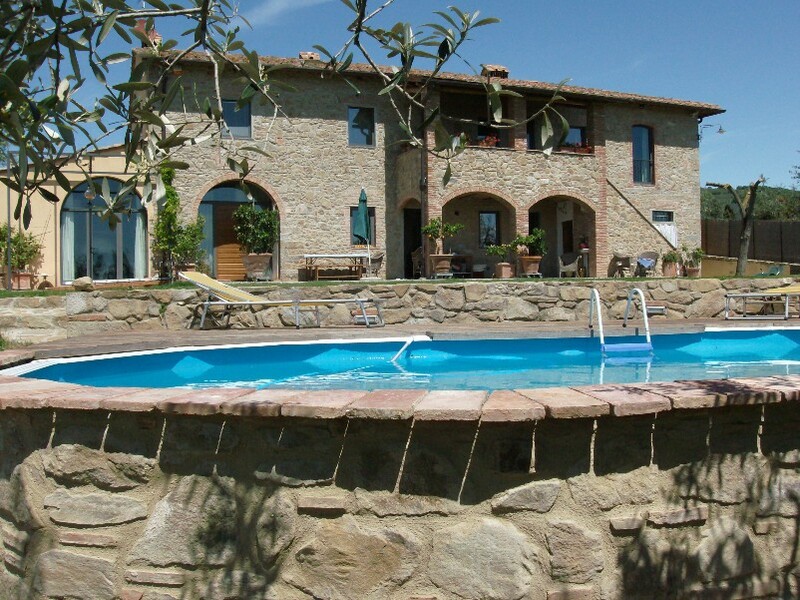 The setting is extremely suitable for a relaxed romantic holiday and is near the most important cultural sites and cities of Tuscany. We'll try to give you an idea about the property through (non professional) photos, but if you have any questions or doubts, please don't hesitate to contact us anytime.